Purpose of the PENINSULA BOXING ACADEMY, INC: Each student will receive the tools, the options, and the rewards necessary for them to excel at their fullest potential in boxing, academics, community leadership, and as role models for their peers. Each student will be required to sign an agreement stating that he or she will improve their lowest grade and will maintain or improve their grade point average while in the program. 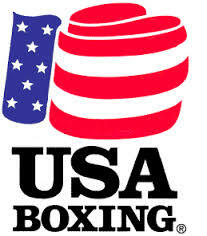 I would like to welcome you and your child to the Peninsula Boxing Program. My name is Otis M. Hooper, I am a 6th. Degree Black Belt, in Tae Kwon Do and the students refer to me as Master Hooper. I am the Executive Director of The Peninsula Boxing Academy, Inc.
After fighting professional Karate matches for approximately three years, I turned to the professional boxing ring as a Junior Welterweight. Later I became a sparring partner for the Former World Welterweight Champion, Sugar Ray Leonard. I have worked with the late Bruce Lee and other personalities such as George Allen, Muhammad Ali, columnist Jack Anderson, and many United States Senators and Congressmen. My success as an instructor is made evident through my students. I have produced World Champions such as John Chung, Helen Chung and Master Charlie Lee. Now I spend my time teaching Boxing, Karate and Self-Protection classes to some of the Fortune 500 Corporation. I am a former member of the Board of directors of the following organizations, The Peninsula Crime Line, The Virginia State Crime Stopper Crime Solvers and Healthy Families partnership. 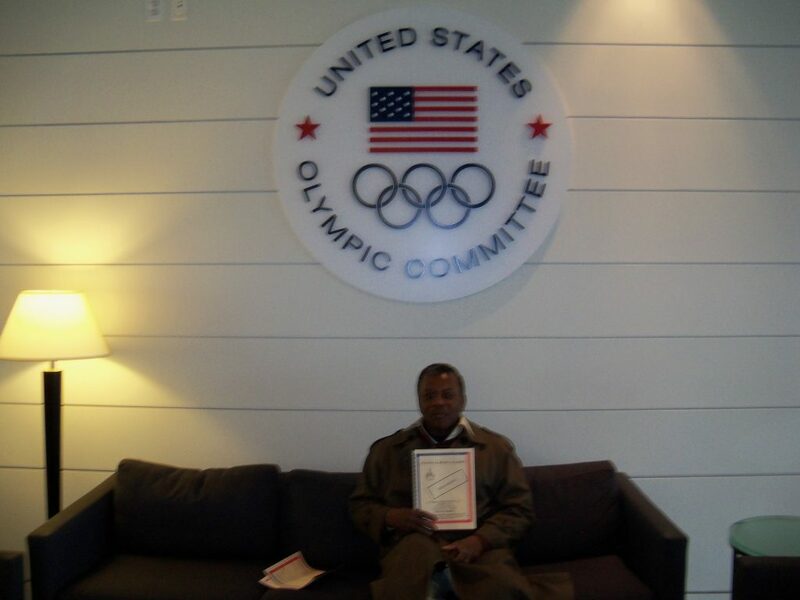 I am also a member of the Tidewater Chapter of The Tuskegee Airmen, Inc., and the Instructor for the Mid-Atlantic Airline Cabin Crew, America in Defense, and Homeland Self-Defense Program against terrorist activity. 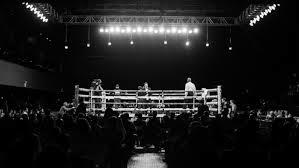 The Peninsula Boxing Academy provides a positive alternative by establishing through boxing a positive structured, supportive and nurturing environment for youth ages 8 through 17. Each student will receive the tools, options and rewards necessary for them to excel to their fullest potential in boxing, academics, as community leaders and role models for their peers. The academy is open to any student with the desire to join. Youth will be accepted into the program regardless of grade point average. However, each student will be required to pass a physical test and sign a contract stating he/she will improve their lowest grade and will maintain or improve their grade point average while in the program. Each youth will receive group and individual instruction to include the basics through advance boxing techniques, movements and combinations. Each student based on academic need, will be provided tutoring in math, reading and/or any other subject based on the individual needs.